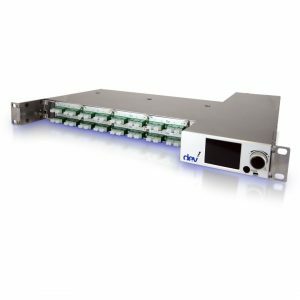 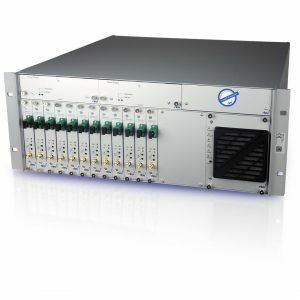 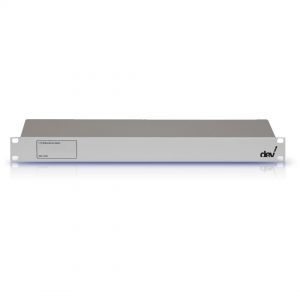 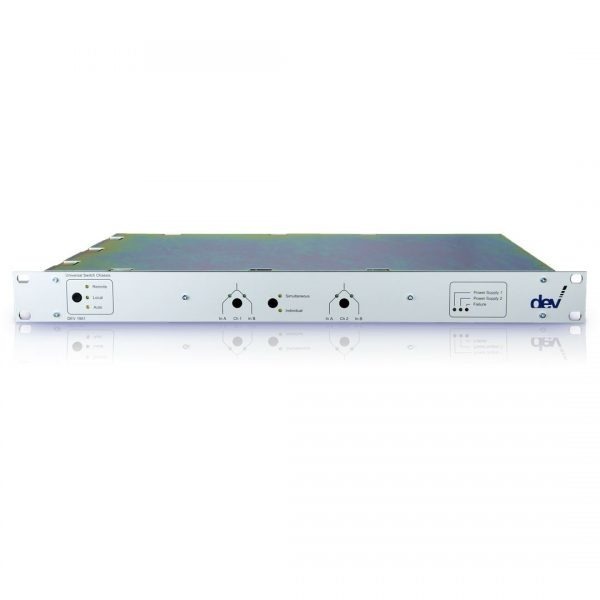 The DEV 1951 is a dual channel universal switch chassis offering a variety of switching in 1 RU. 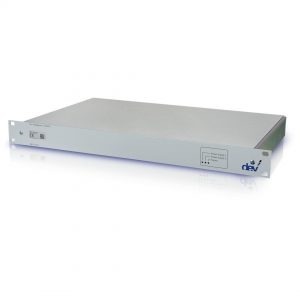 The chassis contains two slots which can be populated with: DPST, Transfer, Ethernet, ASI, E1/T1, or optical switches. 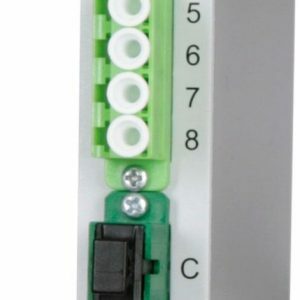 In addition, passive splitters and DPST sensing switch cards are available. 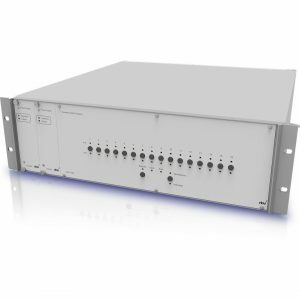 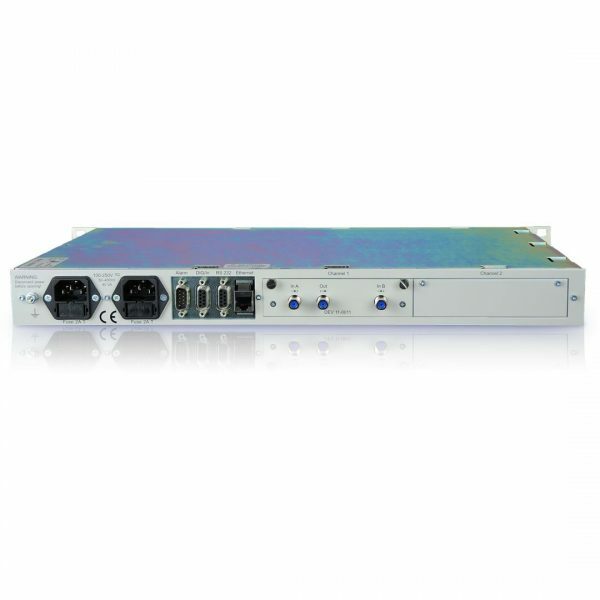 Frequency supported by the DEV 1951 include: ASI/SD/HD/3G-SDI, Ethernet, E1/T1, L-Band, and broadband. Monitor and control options include SNMP and a web browser, via both serial and Ethernet ports.